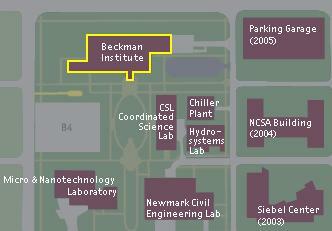 Our lab is located in the Beckman Institute for Advanced Science and Technology, on the north part of campus at the University of Illinois at Urbana-Champaign. 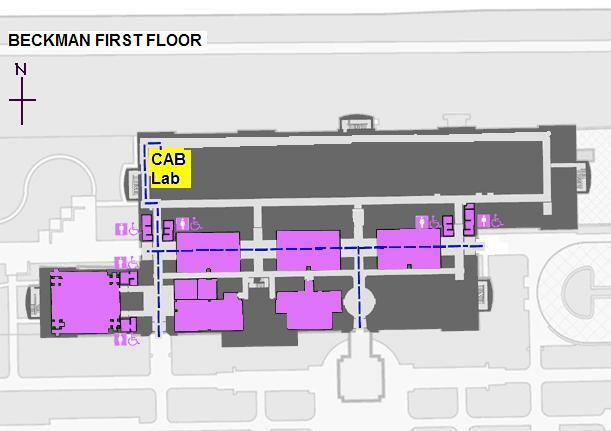 This research institute houses interdisciplinary research laboratories in engineering, biological and cognitive sciences. Here is more information about signing up for a study or working in the lab. 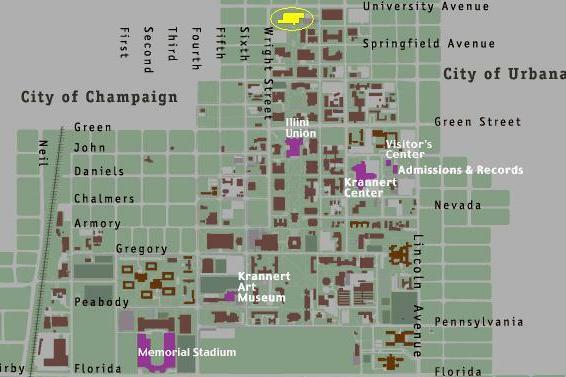 If you are already signed up for a study and need to locate the laboratory, below are maps of Champaign-Urbana, the UIUC campus, and the Beckman Institute.